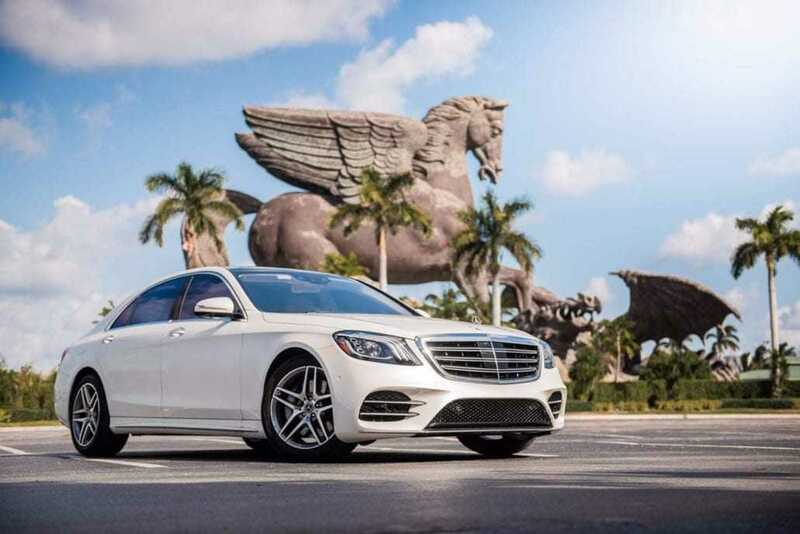 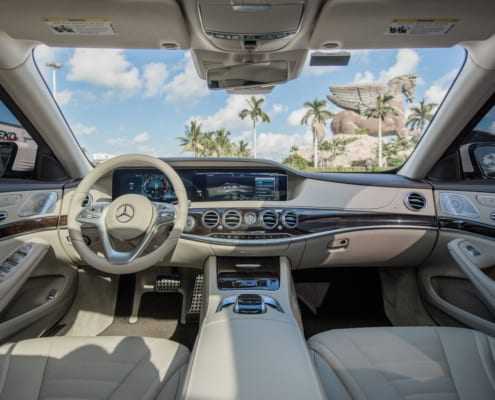 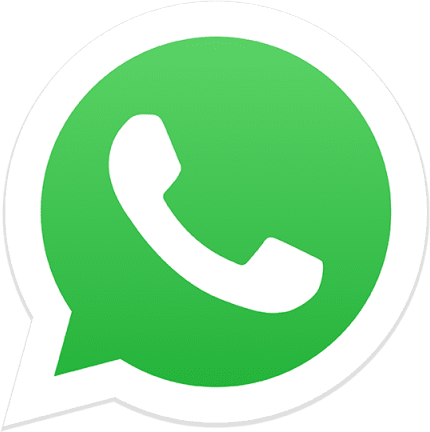 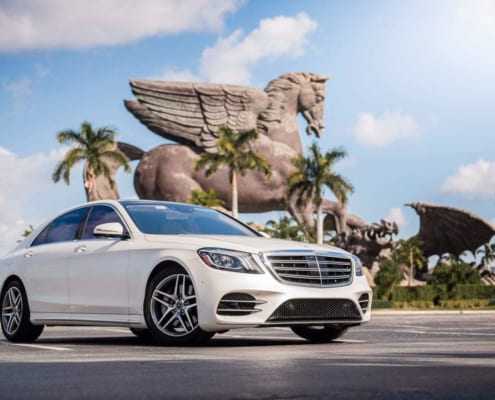 At Pugachev Rentals we have all new S-Class 2019 for rent in Miami. 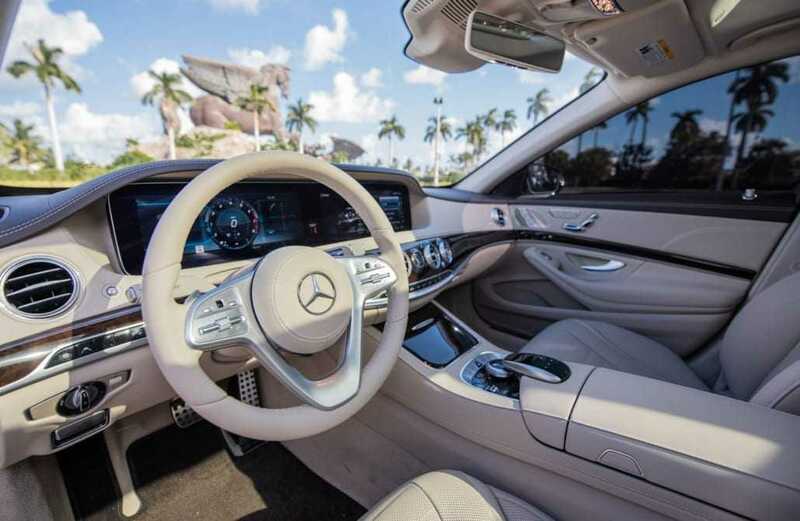 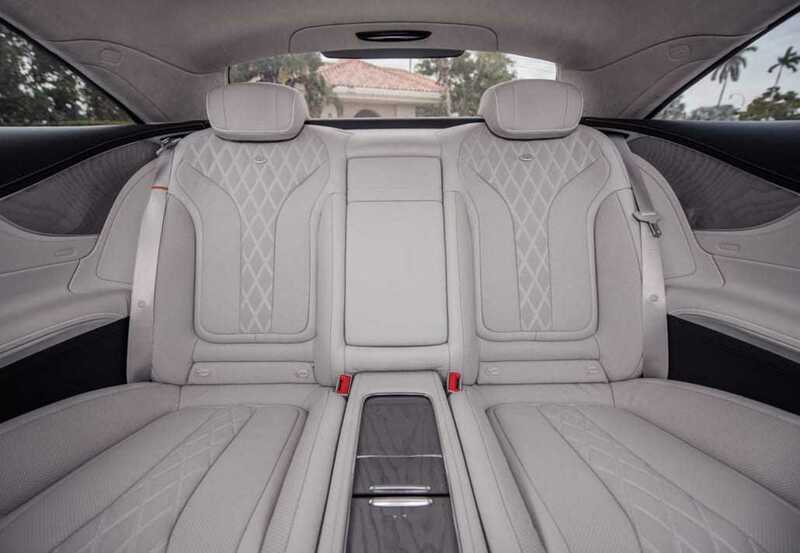 This ultimate sedan is built by the German engineers to the highest standards. 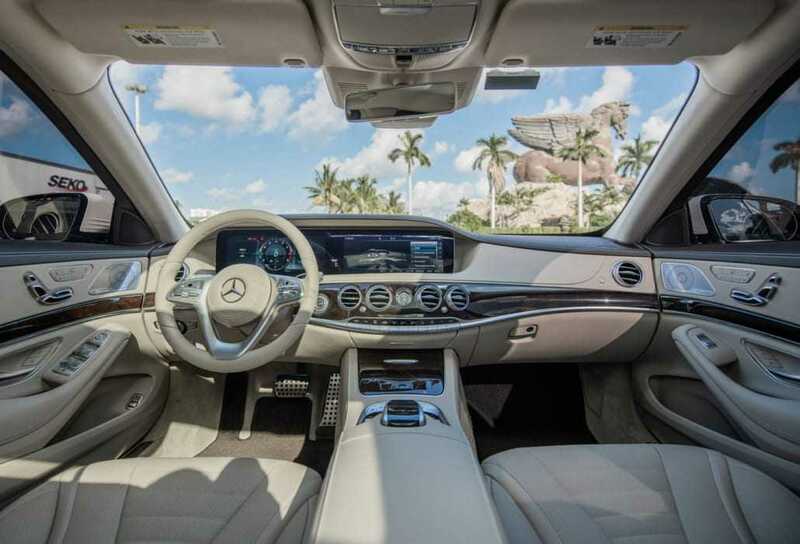 Its majestic appearance, exceptional comfort and new restyled enhanced ambient spacious cabin. 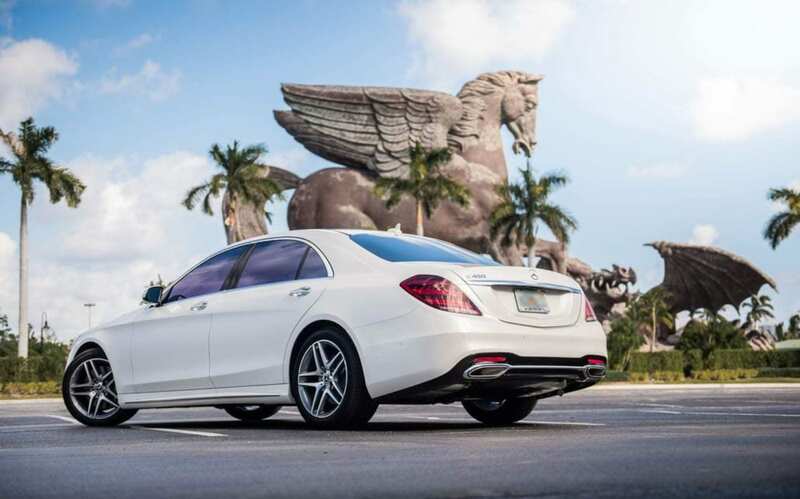 The all new advanced Biturbo engine that is built to keep performance and efficiency. 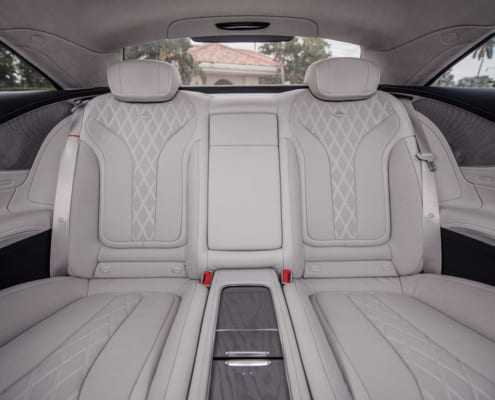 The new self adjusting air suspension precisely selects the mode for the most comfortable ride ever. 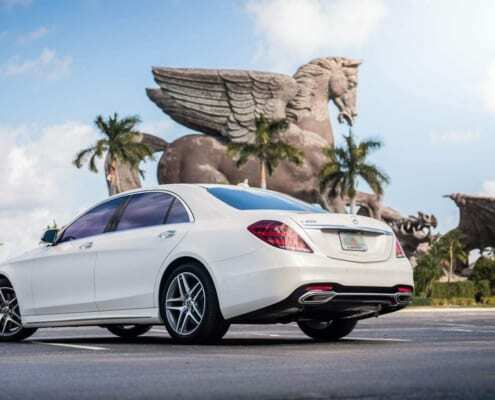 If you’ve any queries or you want to rent Mercedes S550 Sedan call or text us at 786.859.7876.